The passing of House Bill 13-1077 was instrumental in changing Colorado’s DUI, DUI per se, and DWAI laws. This bill allows drivers who face having their licenses revoked to challenge the validity of the police officer’s initial contact with them. In other words, a law enforcement officer needs probable cause to pull you over. 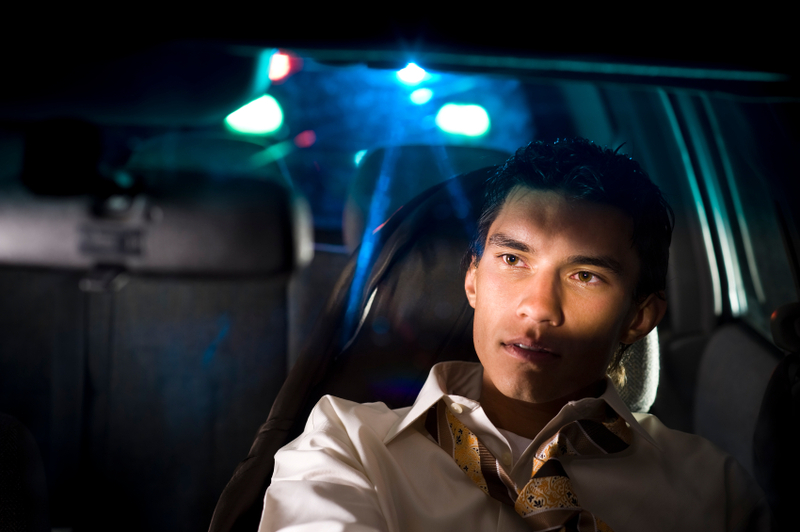 If the officer didn’t have probable cause, you can raise that issue as a defense at your driver’s license revocation hearing. The hearing officer can take this into consideration while making their decision about whether or not to revoke your license. The bill was passed in response to the Court of Appeals decision in Francen v. Colorado Department of Revenue, Division of Motor Vehicles, __P.3d __ , (Colo. App. no. 12CA110), which ruled that the reason for a law enforcement officer’s initial stop of a motorist is irrelevant. Having a driver’s license revoked is a serious matter which can affect your ability to make a living. If you face getting your driver’s license revoked, House Bill 13-1077 is just one tool that can be used to prevent it from happening. To ensure that you have the best DUI defense possible, it is vital that you have the representation of an experienced DUI defense attorney. For over two decades, the legal team at The Bussey Law Firm, P.C. 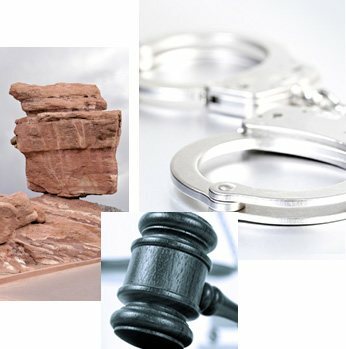 in Colorado Springs has successfully represented clients facing a variety of charges, including DUI, DUI per se, and DWAI. For a free case evaluation, call (719) 475-2555 today.